? ? ? kawaiiii ? ? ? it's the great calender...I love it...thanks for it. very nice and smoth scan! Thank you alot for sharing this calendar! Been looking for it. 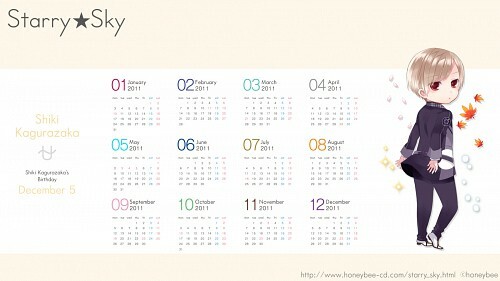 I wish I had this calendar! Thanks for sharing!